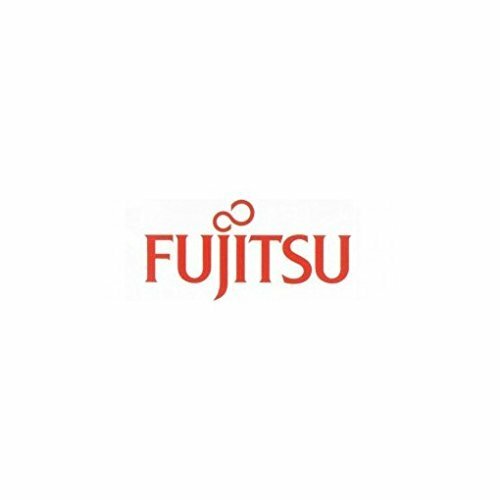 Fujitsu Power Supply 250w, 34041897 by Fujitsu at Pacs BG. MPN: 34041897. Hurry! Limited time offer. Offer valid only while supplies last.